It’s been a while since I’ve seen Jo Dee Messina live in concert. I thought I knew what to expect when this diminutive country music powerhouse took the stage this past Saturday night at Thirsty Cowboy. But I was wrong. Very wrong! Something had changed over the years. 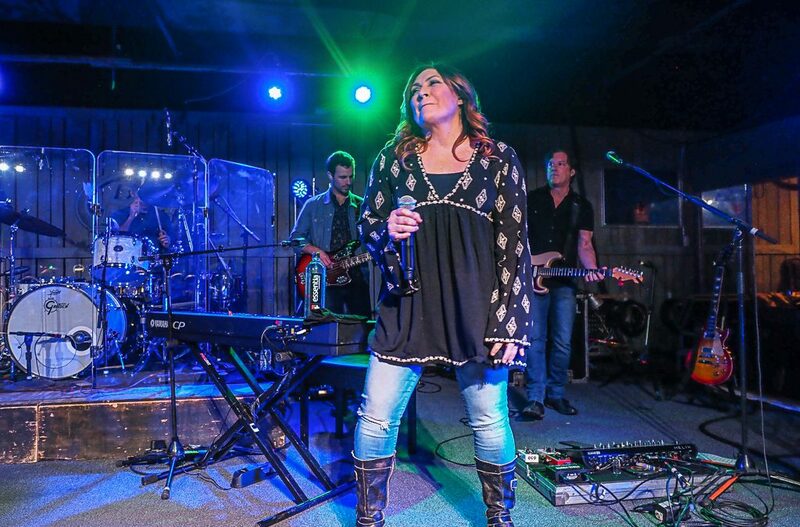 Catch Jo Dee on the road! Check out her tour dates here!